The mod allows you to override (modpack) config settings with your own (turn off update checkers, set the AE terminal to NEI manual mode etc)! Please check the wiki for more details. 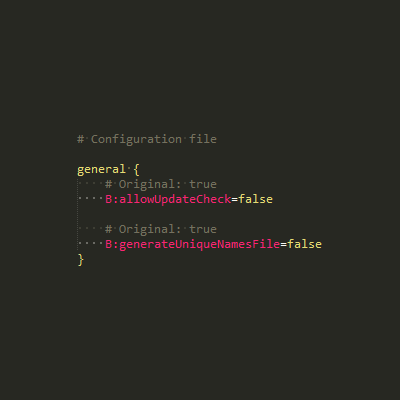 At the moment ONLY Forge configs are supported, others may follow.